Because seeing a thousand unread messages is the worst. Email is a primary form of communication, whether we're reconnecting with family or responding to a manager's inquiry. But with spam, newsletters, updates and more hitting our inbox, it's easy for that thing to get out of hand. Get back in the driver's seat with these three email apps, all designed to secure and organize your inbox. 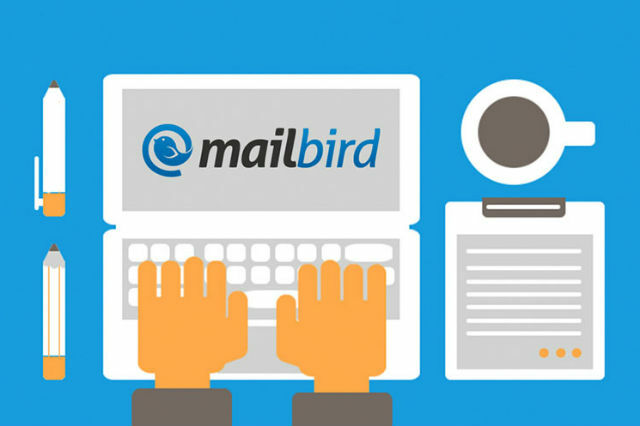 Hailed the "best email client for Windows and Gmail" by IT World, Mailbird Pro integrates with the apps and tools that are already familiar to you to manage your life via one streamlined interface. Instead of hopping in between screens, you can use Mailbird Pro to access everything at a glance. Completely customize the way you see your messaging, task management and calendar apps and totally reorganize your life. Buy now: Get a lifetime subscription to this powerful organizational tool for $19, or 75% off the usual price of $79. Even email clients like Gmail or Outlook aren't free of targeted advertising. Avoid all that with an honest alternative to free email. This 5-year subscription to the Soverin Plan delivers on a private, secure inbox that won't sell your information to third party advertisers. 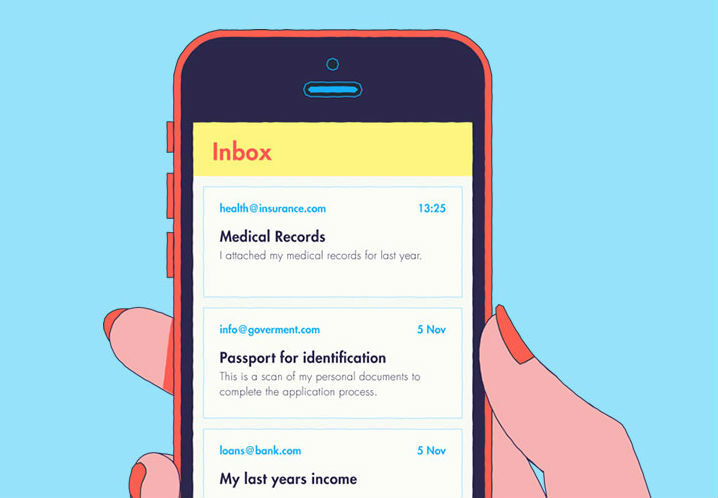 You can rest assured knowing you're sending emails without any tracking whatsoever. 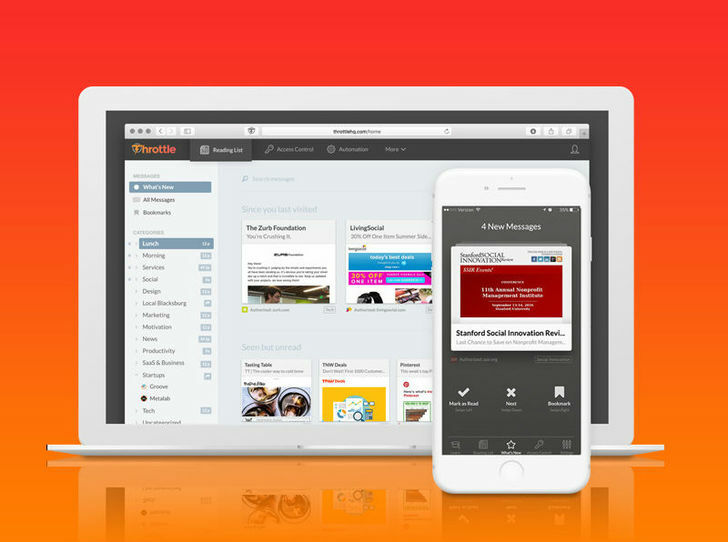 Buy now: Enjoy private email for $99 -- that's reduced from the original price of $155. Sick of spam unnecessarily taking up precious space in your inbox? Throttle Pro is a browser extension that automatically generates a unique email every time you're required to fill out a form. All those annoying subscription emails are sent as a daily digest -- helping you avoid data mining tactics from companies. Buy now: Get one email (and done) with a lifetime subscription for $99, 80% off the original price of $495.